Lenovo backed ZUK Z1 smartphone is coming India. The ZUK Z1 is running on Cyanogen OS based on Android. It was actually launched in August, 2015. The Lenovo ZUK Z1 sports 5.5-inch 1080p Display. It runs on Android 5.1 Lollipop skinned on top with Cyanogen 12.1. The device is powered by Snapdragon 801 chipset, packs 64GB internal memory with 3GB of RAM arriving to India. It will feature 13MP camera. 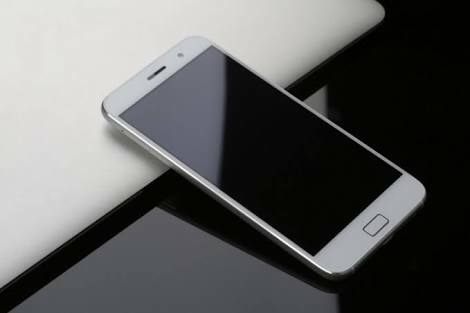 In China the ZUK Z1 retails for CNY 1,799 which is approximately Rs. 18,250 in India.